stable cue case with rigid foam core with thermo effect, fitsfor more section cue. The hard foam insert protects your cue against heat and cold. 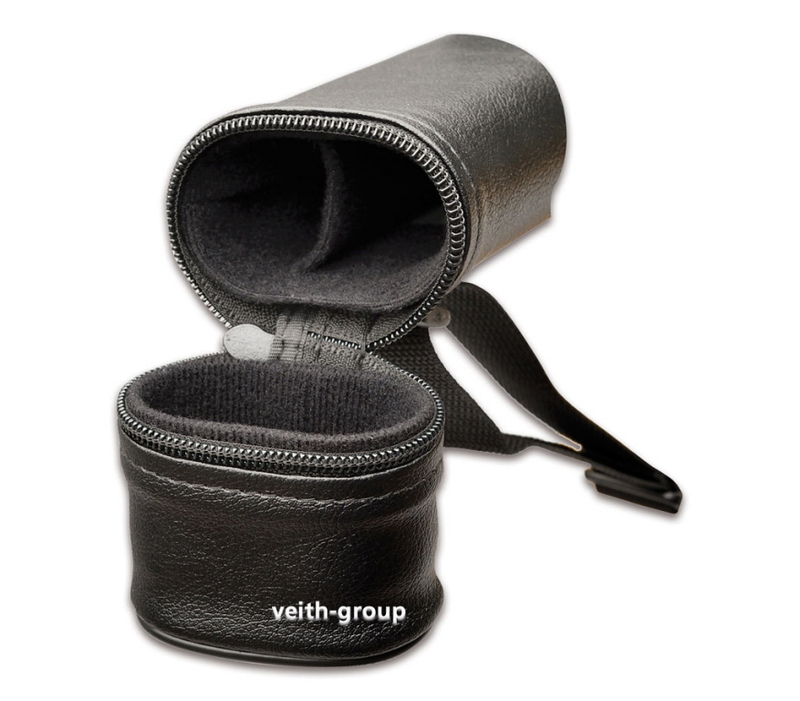 The tube case contents each one round opening up to a length of 31 inch, Sheathed with durable black plastic. Case cap with circumferential zipper. Adjustable and detachable nylon shoulder belt. Large bag for accessories, 22cm long. Dimensionally stable tube case made of plastic for one more-section cue, black grained surface. 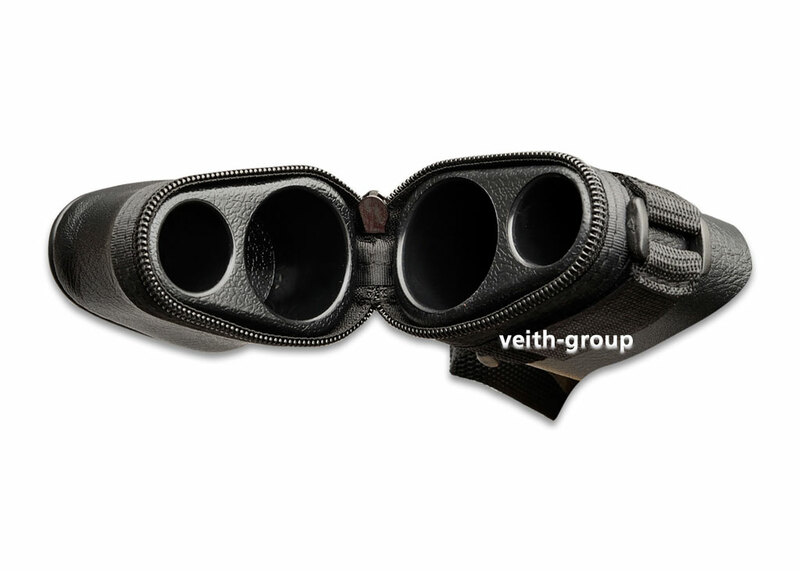 Lined inside with compartment for one upper and one lower cue part up to 31 inch length.